An Export to CSV link on ads listing & detail page to export all applications of an ad. A Download PDF link on applications listing & detail page to download an application as PDF. This plugin utilizes the popular PDF library, MPDF, to export applicant details as a PDF in your Advertisement Board. 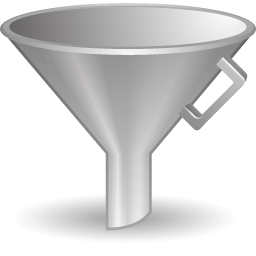 By using this add-on, you can download a single PDF application or all applications of an ad in CSV format by single click. Download copy of the add-on(plugin). Go to WordPress admin panel and move your mouse over PLUGINS menu and click on ADD NEW. 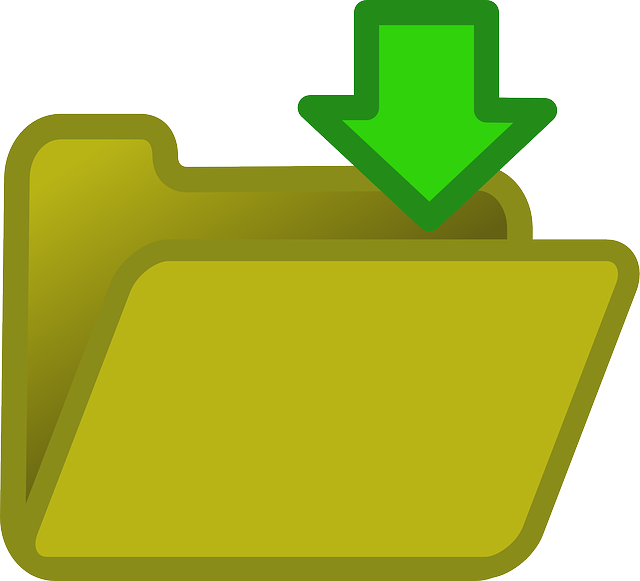 Browse for the downloaded add-on zip file.